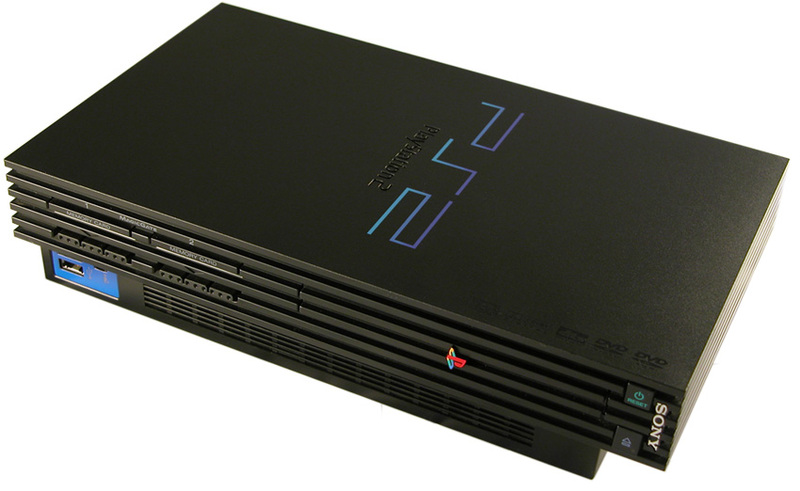 Since its launch in Japan on March 4, 2000, Sony’s PlayStation 2 has sold well over 150 million units. Today, its run has come to an end, and will no longer be sold in Japan. Kotaku goes on to say that it has, by a long-shot, become the best-selling console of all time. With its DVD playback and USB device support, the PS2 has held its own for nearly 13 years.